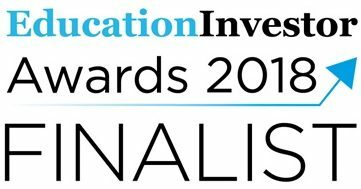 As another recognition of our teams’ excellent service standards, Joskos has been shortlisted at the Education Investor Awards for the 4th time in the space of 4 years. This is an especially positive result as we’ve been shortlisted in two categories – ‘Technology Infrastructure’ and ‘Education Business of the Year’. The Education Investor Awards provide an opportunity to recognise businesses and educational institutions that have aided the progression, development and transformation of the sector. Joskos will have the privilege of attending this ceremony on October 3rd 2018 at the Hilton Park Lane Hotel, London.